Replacing your double glazing windows can have a dramatic effect on your home, transforming its appearance and significantly increasing its value; as well as reducing your annual energy costs. 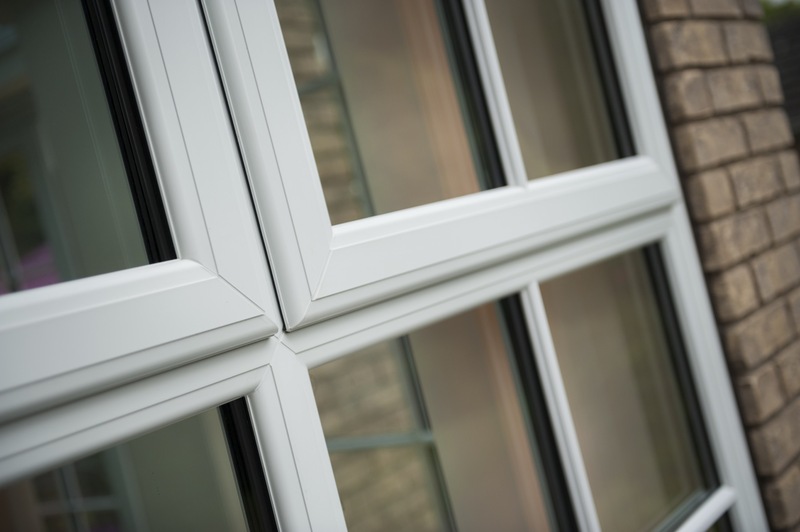 When choosing replacement UPVc double glazing windows, customers have never had such a broad range of options to choose from – whether they want to increase a household’s energy efficiency and security, or simply want to improve the look of their home. This means that there are a number of key decisions to be made when choosing replacement windows. Our range of windows come with a highly energy efficient five-chambered symmetrical design as standard. 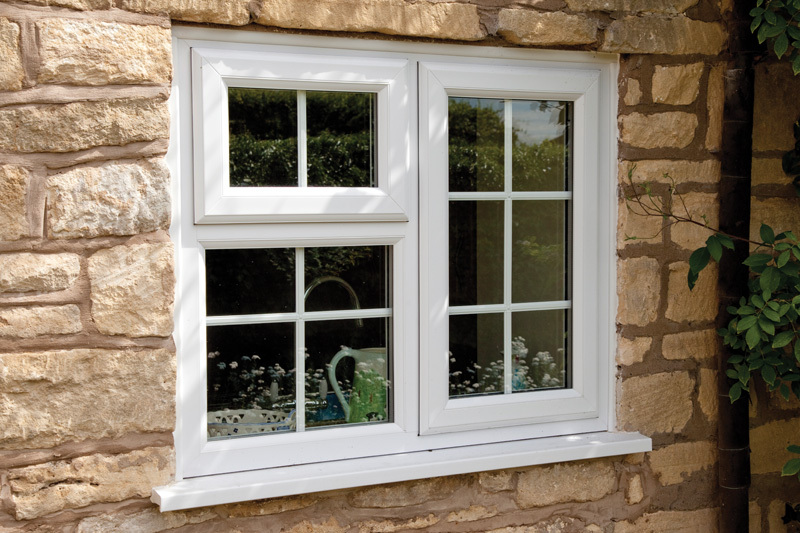 Our windows are supplied in a choice of White, Oak, Rosewood and Pallisander (as black) finishes as standard. We also have access to a multitude of foiled finishes, you can specify any of the foiled frames you like in any configuration. Popular choices include shades of green for heritage properties and grey which emulate the industrial appearance of aluminium windows. You can even specify one colour for the outside of your windows and another for the inside. The type of glazing you choose will make a huge difference to the appearance of your window. We can offer advice on the best designs for your home; with choices including frosted, etched or stained glass. 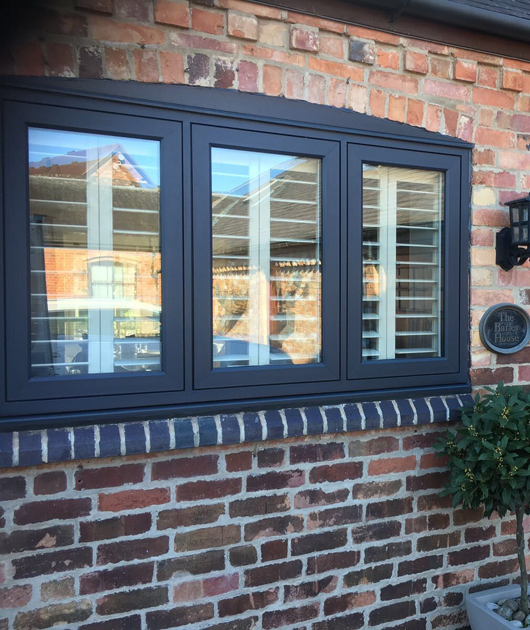 We can discuss the option of Georgian bars or leaded glass so your replacement UPVc windows will match the character of your home exactly. 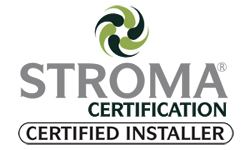 Designing in your windows is a critical measure of the success of our installation. We also have a fully integrated Triple Glazed Option. We also have a broad range of designs and colours for security locks and ergonomic handles, with a dedicated profile related range of hardware. Our products offer an unparalleled level of Security and Practicality. Our casement windows can be supplied in any combination of fixed and opening units, so you can specify how many openings each window has and whether these are side or top hung. A wide range of sizes and designs are available, providing a huge amount of flexibility and the chance to be-spoke your windows to suit your individual requirements.